This edition of TOCA Talk is proudly sponsored by Advanced Turf Solutions, an independent and employee-owned green industry distributor. Thank you, members of the Turf and Ornamental Communicators Association, for supporting this industry through your information, education, and outreach. As we hit the stride of summer (and as I melt in the climbing 100-something temps here in Phoenix), it’s a busy time for us personally and professionally. For many, it’s vacations and school’s-out-for-summer syndrome, mixed with mid-year reviews and the barrage of seasonal summer topics and projects we’re seeking new angles on. We’re busy people, leading busier lives—but we can still stay connected with just a touch of mindfulness as we move through the mid-year point. Here are some ways to stay involved with TOCA this summer. 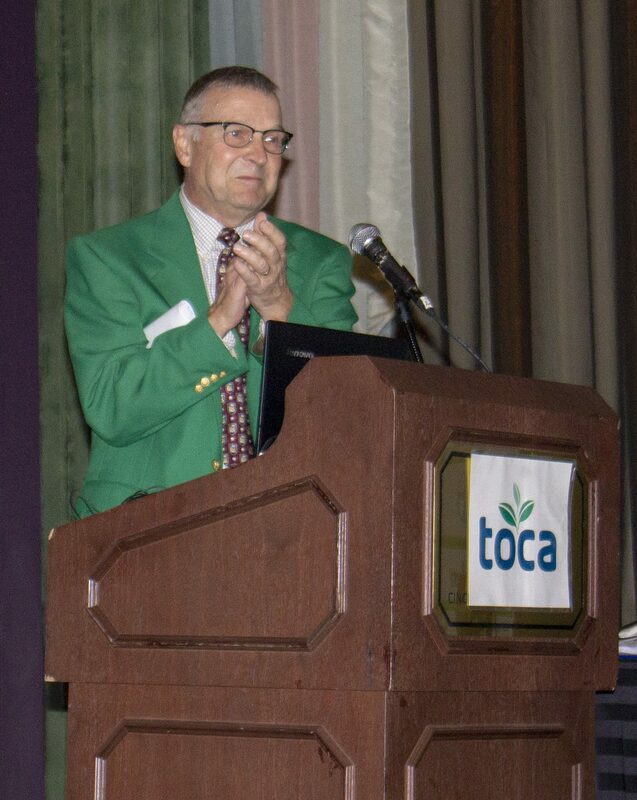 As TOCA members filed out of the ballroom of the Hilton Cincinnati Netherland Plaza following the awards ceremony on Thursday night, I could only recall the famous sign-off by Les Nessman, farm/news director of the fictional WKRP radio station in downtown Cincinnati. Those words pretty well summed up the great three days we spent in the Queen City. Read the overview of a highly-productive and informative annual meeting. 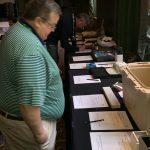 The TOCA Silent Auction at this year’s Annual Meeting Ag Media Summit raised $5,000! We are thrilled, as this total beats the 2017 Auction! All proceeds go to the TOCA Foundation. In total, 28 generous items were donated. Learn more about the successful event! At the 29th annual meeting in May, TOCA named the winners of the communications contest for marketing and publishing. There were more than 416 domestic and international entries in this year’s contest. TOCA recognizes members for excellence in writing, design, photography/AV, new media and special projects. The top winners from the marketing and publishing categories are named as Gardner Award winners. 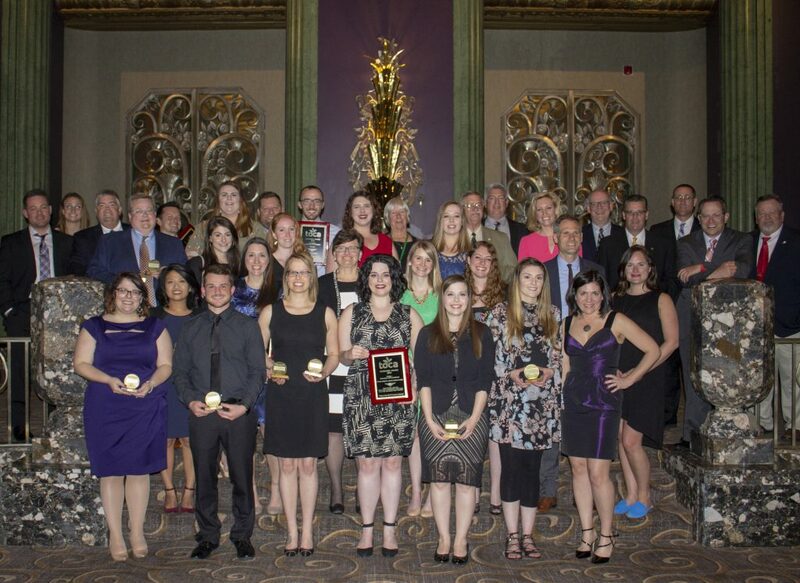 See the list of this year’s first place, merit and Gardner Award winners. 2018 TOCA Communications Contest Winners pose at the 29th TOCA Annual Meeting, Cincinnati, Ohio. 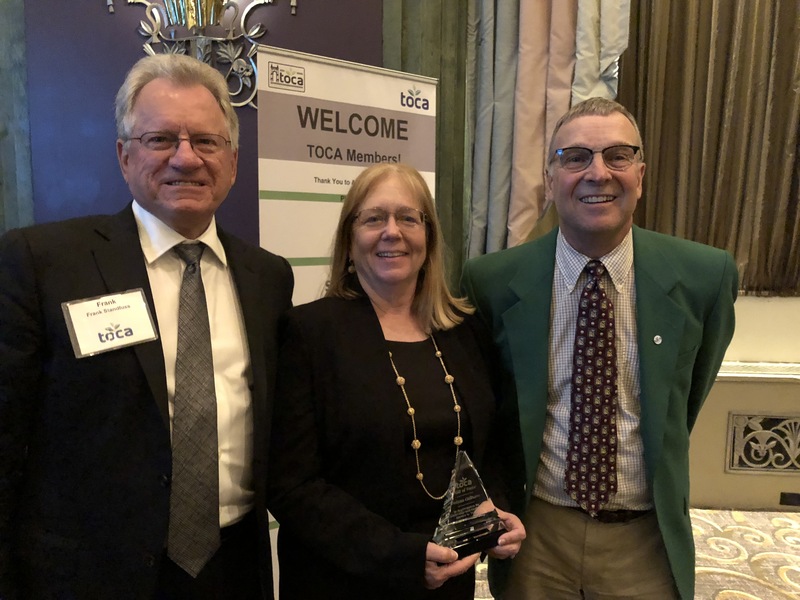 Felicia Gillham, longtime TOCA member and one of the organization's early leaders, was inducted into the TOCA Hall of Fame at the TOCA Annual Meeting in Cincinnati. Felicia and her husband Frank Standfuss attended the conference, and were lauded in a presentation honoring Felicia's contributions to TOCA and the entire green industry. 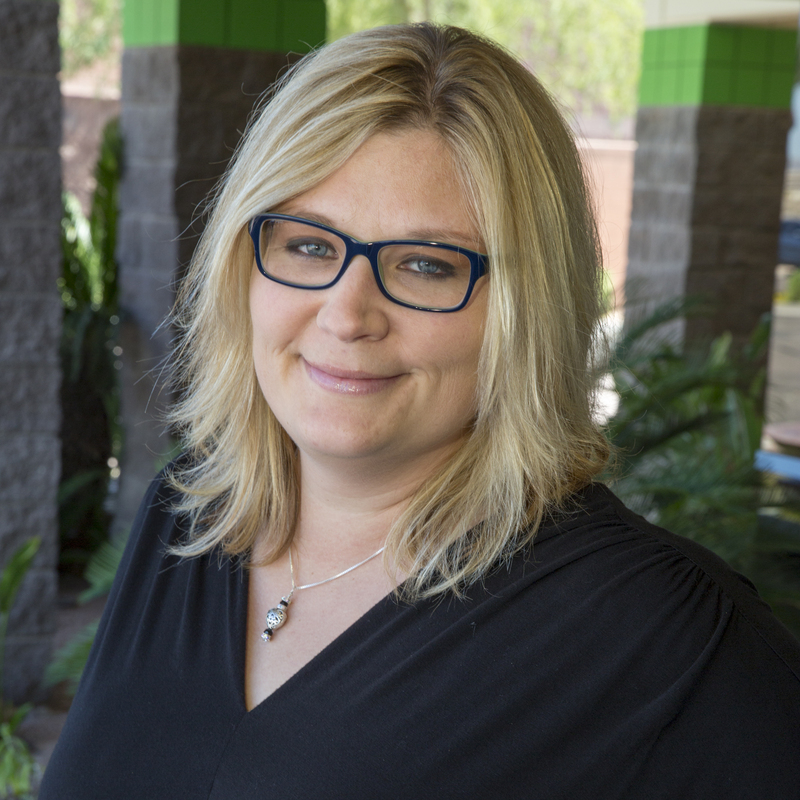 Join us in congratulating Felicia Gillham for her well deserved honor! 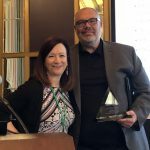 The Turf & Ornamental Communicators Association (TOCA) and Project EverGreen named Detroit Mayor Mike Duggan as the recipient of the 2018 TOCA Environmental Communicator of the Year Award. 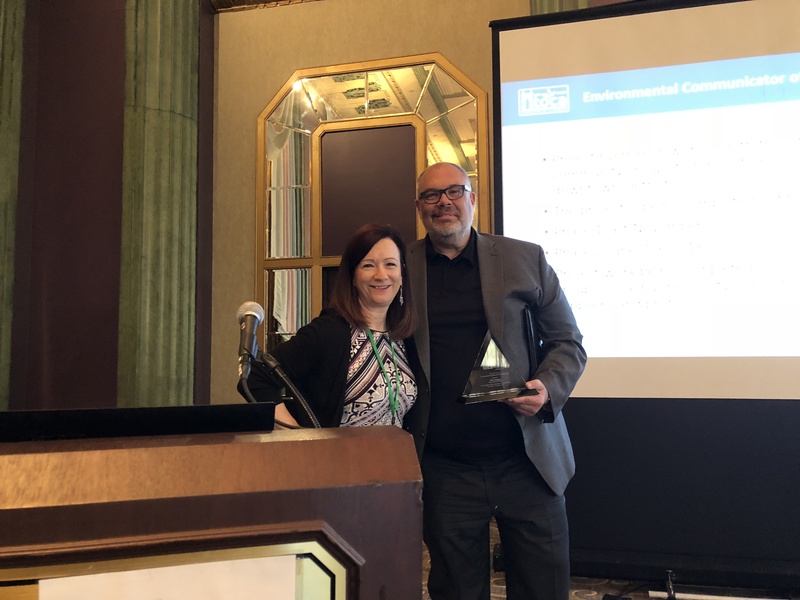 The award, which recognizes individuals for outstanding communications efforts pertaining to green spaces and environmental issues, was presented during the TOCA Annual Conference in Cincinnati. He is the 20th recipient of this award. Learn more! 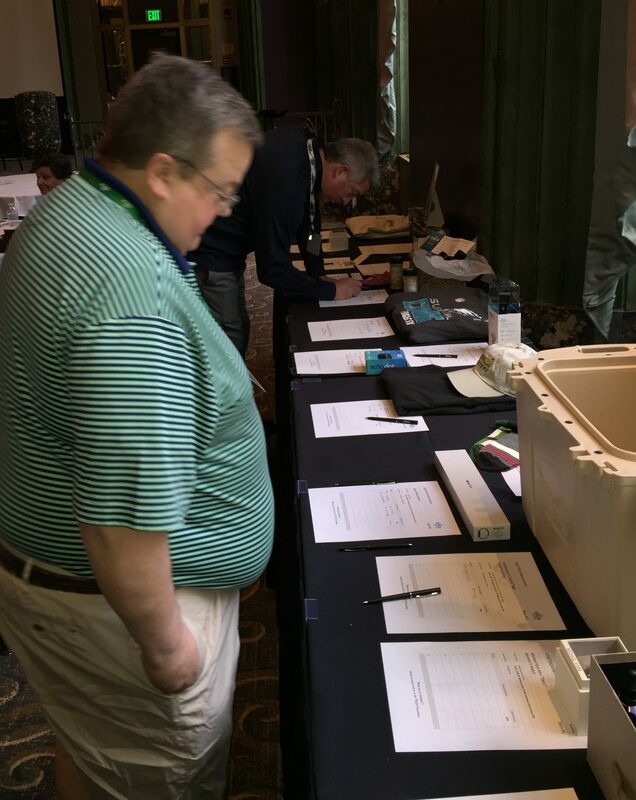 I was recently lucky enough to be chosen as the international recipient of the TOCA stipend to attend the 2018 annual meeting in Cincinnati. I was thrilled when I received the email, and soon looked into booking flights to The Queen City! 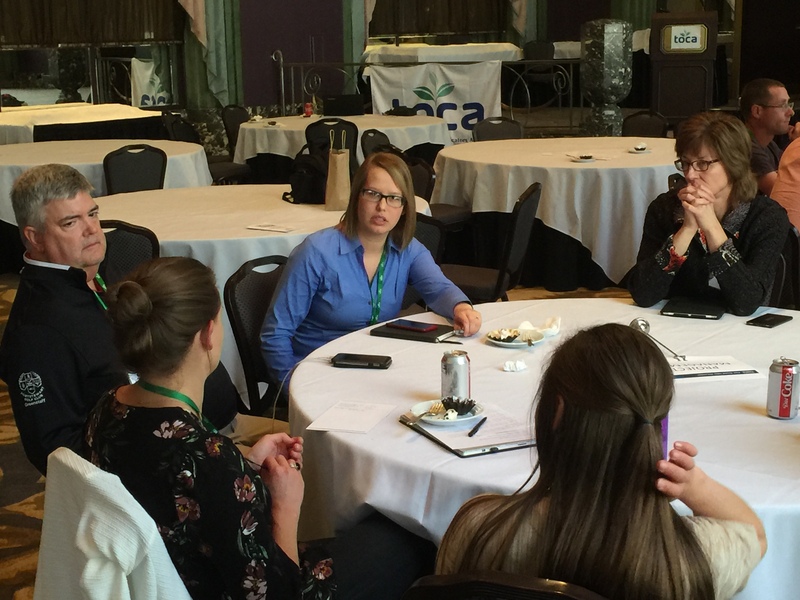 Many valuable professional development sessions allowed TOCA members attending the 2018 TOCA Annual Meeting to enhance their capabilities. Fortunately, you can benefit as well! Check out the information provided in the meeting. 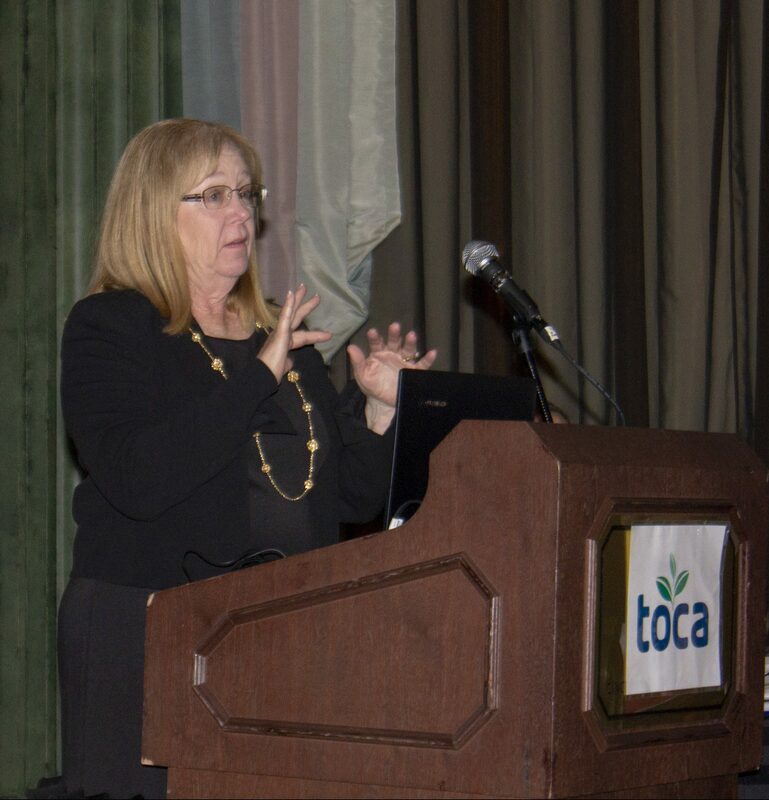 For the first time in 2018, TOCA welcomed “Newbies” -- or first-time attendees to the annual meeting -- with a sponsored dinner the night before the meeting officially began. 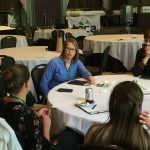 An idea spawned by the TOCA Professional Development Committee, the dinner served two purposes: introducing Newbies to each other and other members, and providing a venue for non-board members to get together. See how the "new tradition" was received by TOCA members! TOCA Runners Club at TOCA 2018 Annual Meeting. 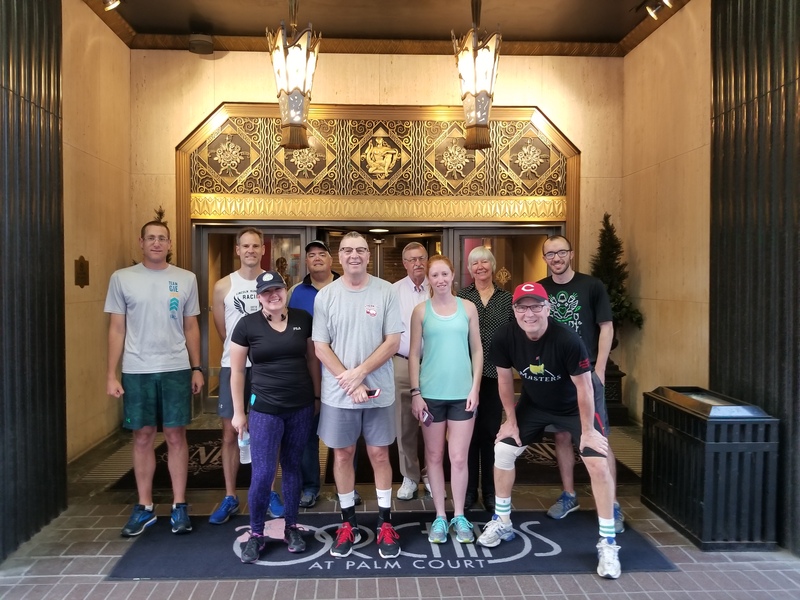 Thanks to everyone who participated in the TOCA Run/Walk at the annual meeting in May in beautiful Cincinnati. . We appreciate the great turnout and look forward to similar numbers next year in Charlotte. 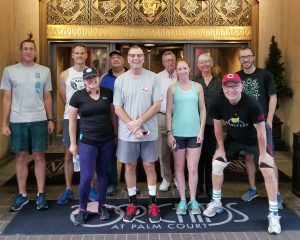 It was also great to see so many of you at the TOCA annual meeting and especially wonderful to run alongside (or mostly behind) so many of you at the walk/run. Until next time, be well, be smart, be healthy and be TOCA! 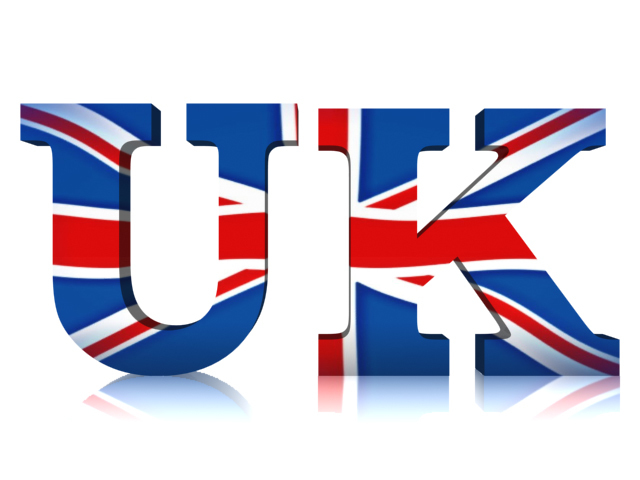 This entry was posted in Newsletter, Newsletter Archives by kristy. Bookmark the permalink.